Today I welcome fellow Dancing Lemur Press author, William Michael Davidson! 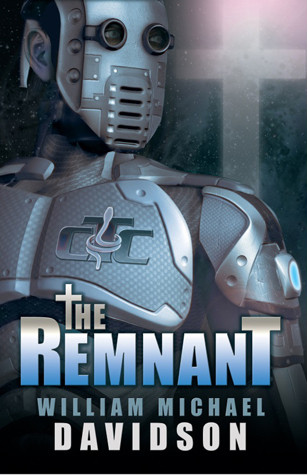 As an author, I obviously think it would be pretty awesome if The Remnant was made into a film. I've always seen it more as something that would make a good television series or an original show on Netflix. Having said that, I know there are some pretty sensitive issues that The Remnant deals with such as faith, belief in God, and where our culture is at with those issues. Because of this, a part of me would be surprised if someone ever did make this into an actual film. And if it was made into a film, I wonder how watered-down the whole book would be to make it "politically correct." To be honest, I don't see the book as just a Christian novel. Yes, I'm a Christian. Yes, I wrote the book. But I don't see this book as having an agenda. Still, however, I think there is a message beneath the surface and I wouldn't be surprised if a filmmaker would take some of those ideas out of a movie version to make it more mainstream. So, could I see something happening with a film? Yes. But I would worry about what the end product would be and how much it would capture the original "heart and soul" of the novel. But don't get me wrong. If I received a call from Steven Spielberg and he wanted to make it into a movie, I would be last one complaining. Author William Michael Davidson is on tour with MC Book Tours featuring his new novel, THE REMNANT, being released Feb. 7 by Dancing Lemur Press L.L.C. You can follow Davidson’s tour schedule HERE for reviews, excerpts, interviews, features, and a chance to win a copy of his book. An ex-con finds his lost daughter and has to protect her from drug lords who want her dead. Starring Mel Gibson, Erin Moriarty, Diego Luna, and William H. Macy. This film came out last year and I’d heard good things about it. It’s a man search for redemption with his daughter. Gibson always plays the perfect hero, but here he is damaged, vulnerable, and looking to turn his life around. The interactions between father and daughter were great and some of the best moments of the film. It’s not overly violent, but it is punctuated with extreme moments of violence. While I did have problems with a couple small aspects, overall I really enjoyed the film. Available on NetFlix – recommended. The IWSG is honored to welcome an award winning screenwriter, Erik Bork! Erik worked on projects such as From the Earth to the Moon and Band of Brothers – you don’t want to miss what he has to say. 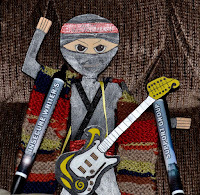 Jeremy Hawkins works hard to produce the free online magazine, Six Strings. Interview with Composer... Tony Morales "DISNEY'S: ELENA OF AVALOR"
Download your free copy HERE and please help spread the word. 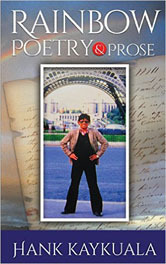 Pick up your copy for just .99 cents. 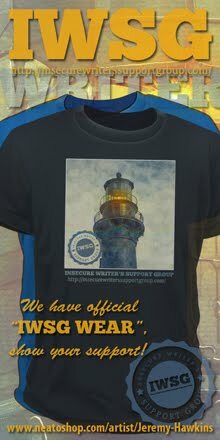 Don’t forget we now have IWSG Swag! Mini-Alex is showing off his awesome new IWSG pens. 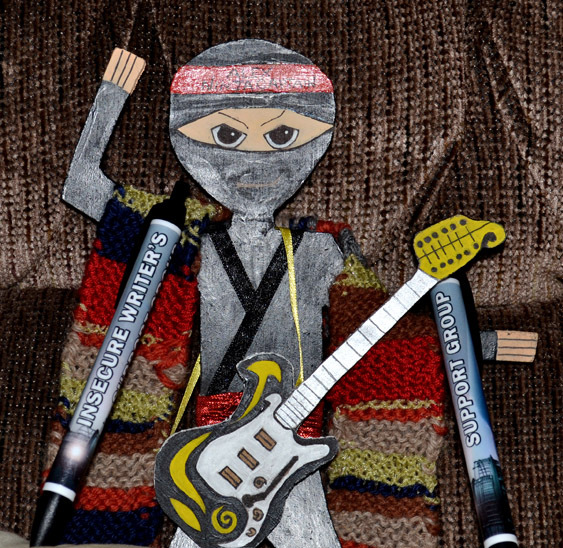 He’s ready to challenge anyone to a duel with his IWSG pens! Who can possibly challenge him…? Since it’s a freebie, I’m posting my favorite Haken song, Pareidolia. This band is my current favorite. (I reviewed one of their albums in December.) It’s a prog rock blend of sheer awesomeness! I want to give a shout out to two special ladies who made my day last week! I also wanted to give a shout out to Alex Cavanaugh for his book CassaFire, which I finished reading recently. I think I have a bit of a crush on the main character Byron, and trust me, if they ever made a movie based on his series I'd be in line to see it! Really well written, definitely on par with Star Wars and Star Trek. I'm not even a sci-fi fan but I enjoyed both books so far and will be getting the rest of his books. @LaurenBambrey - re read CassaStar a couple of weeks ago. Still reduced me to tears 6th time through! @LaurenBambrey - One of my faves; will be read many more times too! Crying is good- sign of writing a beautiful friendship! In honor of William’s book, today’s trivia is all about films set in Earth's future. Guess the film from the actors. Can you see your book as a movie? Or a world where belief in God is persecuted? 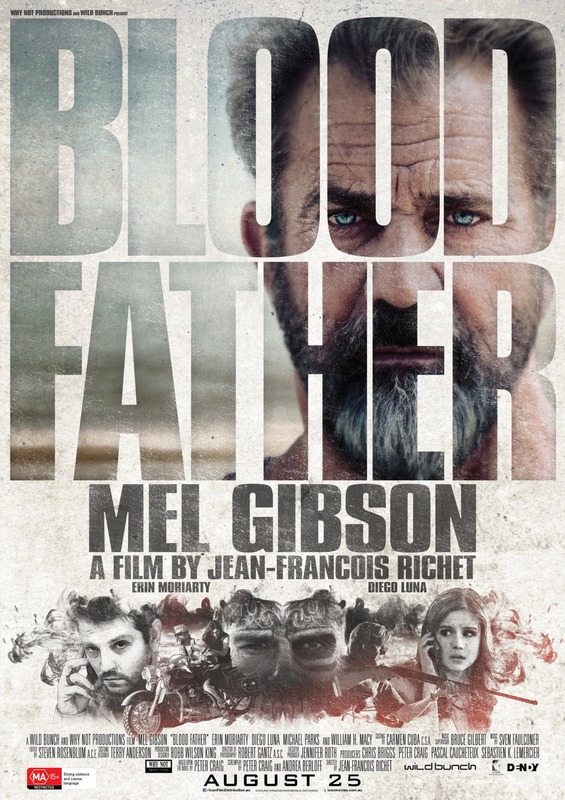 Have you seen Blood Father? 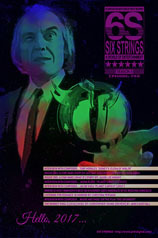 Going to download Six Strings or participate in WEP? Have you picked up your IWSG swag? (Mini-Alex is ready!) Has a fan made your day recently? And do you know any of the movie trivia? Don’t forget to visit Erik Bork at the IWSG site! 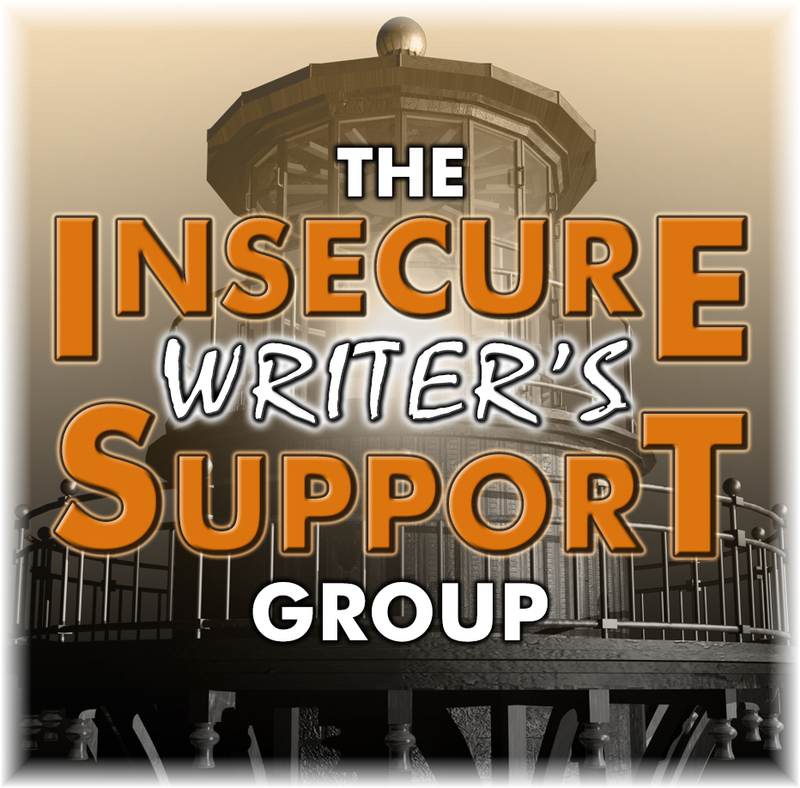 Insecure Writer’s Support Group, Hidden Figures Movie Review, February Movie Preview,a dn IWSG Swag! My awesome co-hosts today are Misha Gericke, LK Hill, Juneta Key, Christy and Joylene Buter! 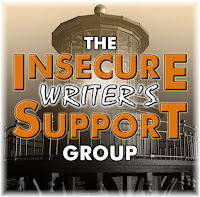 The IWSG is proud to announce we have two new admins joining the ranks! Heather Gardner will be running the conferences page at the IWSG site. C. Lee McKenzie will be our media relations expert, expanding our reach into the world and bringing in experts. Please stop by their sites and welcome them today! Today’s optional question - How has being a writer changed your experience as a reader? I notice things now. While I can forgive some typos, I do notice mistakes and poor writing more now. What really bugs me is pacing. Slow or uneven pacing, especially if watered down with too much description, just takes me right out of a story. How has your reading experience changed? If you haven’t seen the cover for the upcoming IWSG anthology, Hero Lost, stop by the IWSG and check it out. Also, on Monday we are having an amazing guest at the IWSG - Emmy and Golden Globe winning screenwriter, Erik Bork. You don’t want to miss it! We’ve also developed something new - IWSG Swag! Jeremy Hawkins developed a t-shirt for us a couple years ago, but now we also have pens and magnets. 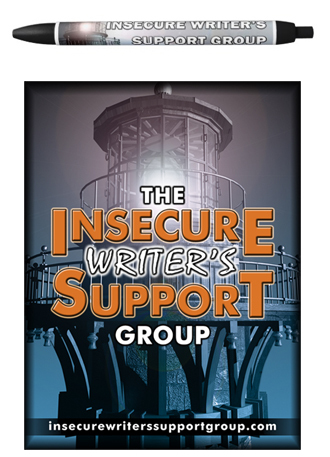 Sales of these items will benefit the IWSG directly and help us to expand to bigger and better things for you, the members. Time to be insecure and proud! 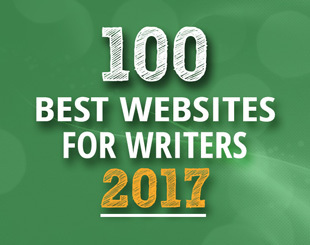 Visit the IWSG site for yours. Finally, the IWSG anthology authors of Hero Lost have started a really cool website. Check it out! This film follows three real life NASA employees and their struggles. An excellent film, it’s important on so many levels. All three women struggle to achieve their goals at a time crucial to America’s history. Set in the early sixties, civil rights play a big role, but more on a personal level for each woman. They fight not only for the rights of blacks, but of women in general. Taraji P. Henson is stunning in the starring role. (And a big shame she was not nominated for an Oscar.) She is mathematically gifted but meek, and yet when she needs to assert herself, she does. (Her tirade to Kevin Costner as to why she has to trek halfway across the NASA facility to use the bathroom is very moving.) Octavia Spencer and Janelle Monae are also fighting a barrier with everything they’ve got. 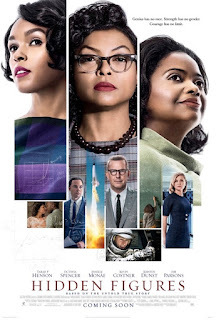 While predictable in the path it will take, Hidden Figures hits all the key notes perfectly. Highly recommended! 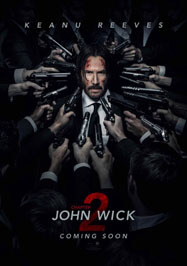 Considering the body count in the first John Wick film, by the time we get to chapter ten, everyone in the world will be dead. Hopefully more like The Ring and less Wacky Adventures of Jack Sparrow. Based on a true story about a conscientious objector who joins the army and without ever carrying a weapon, saved seventy-five people on Hacksaw Ridge. Excellent film and my pick for Best Motion Picture. Lead Andrew Garcia is also nominated for Best Actor. Don’t miss this one. An egotistical plastic surgeon goes in search of a cure for his crippled hands and finds a mystical world and talents he never knew he possessed. 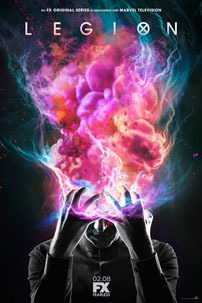 A lot of fun and the 3D and special effects are mind-bending. Benedict Cumberbatch is great as the doctor. A must for you superhero collection – and watch for the doctor in the next Thor film. What are your insecurities today? How has being a writer changed the way you read? 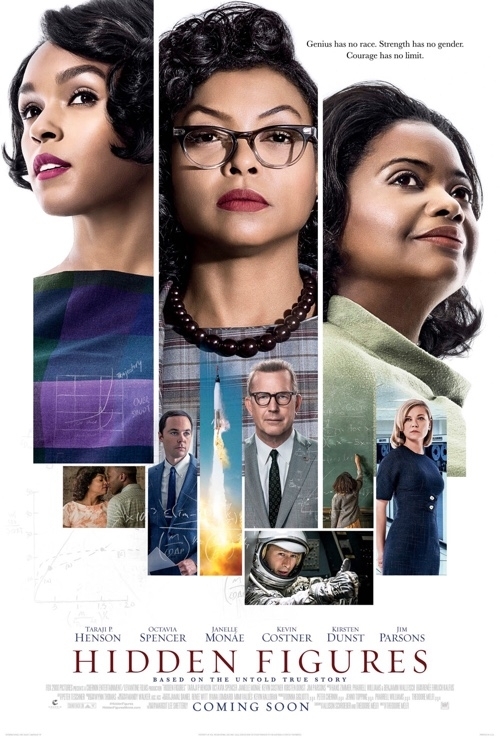 Anyone else see Hidden Figures? What movies or DVD releases interest you this month? Don’t forget to welcome Heather Gardner and C. Lee McKenzie to the IWSG fold.